Powerwall is the smart new way to manage energy in your home. 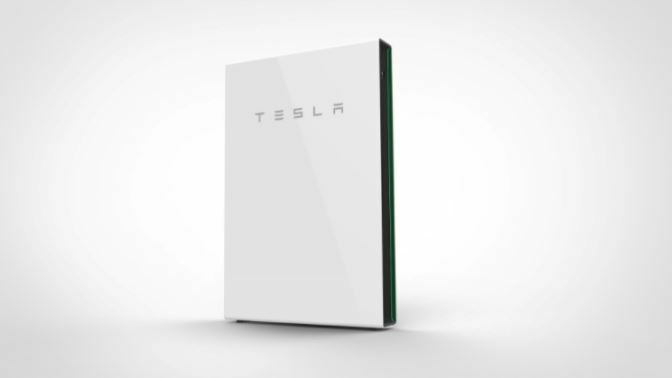 The Tesla Powerwall 2 helps you to lower your energy bills and carbon footprint. To get even more value from the solar panels you have installed, the Tesla Powerwall system enables you to make the best use of electricity from your solar panels PV system at all times. The Powerwall is a home battery system that charges using spare electricity generated from solar PV panels or when utility rates are low during the night. The system is automated, compact and simple to use, allowing maximise self-consumption from your solar PV panels. for night time use.This bridges the gap between peak solar production and peak demand with in the building. to continue when install with a backup gateway. Install a 4kw-10kw solar PV system and one or more Powerwall battery to power your home independently from the utility grid. A net zero energy rating is where home produces as much energy as it consumes, while still being connected to the utility grid all the time. Please email or phone for further cost variation in system sizes or VAT rates being charged on products installed. The Tesla monitoring app service for viewing battary power level. and PV production along with your energy consumption.